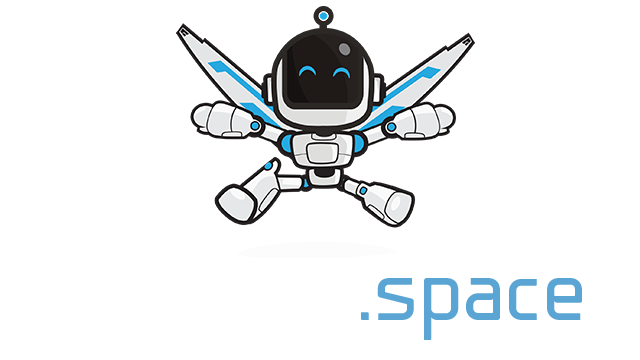 Xess.io | Play Xess.io free on iogames.space! Although this game may not be exactly like chess just remember that it plays by the same rules, if your king is taken you lose so its incredibly important to keep your king safe before anything. 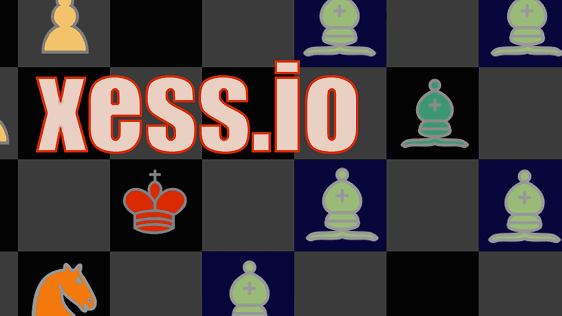 One of the biggest differences to chess is that there are to turns in Xess, you simply move your pieces around as many times as you want although you still have to follow every pieces official moves. Because of this fact pieces such as the queen are very high value as they are able to move any direction. To thrive in this game you need to be fast and have good awareness of all your pieces.